We live in a world where we’re trying harder to keep up with the Kardashians than we are to keep up with our savings accounts. 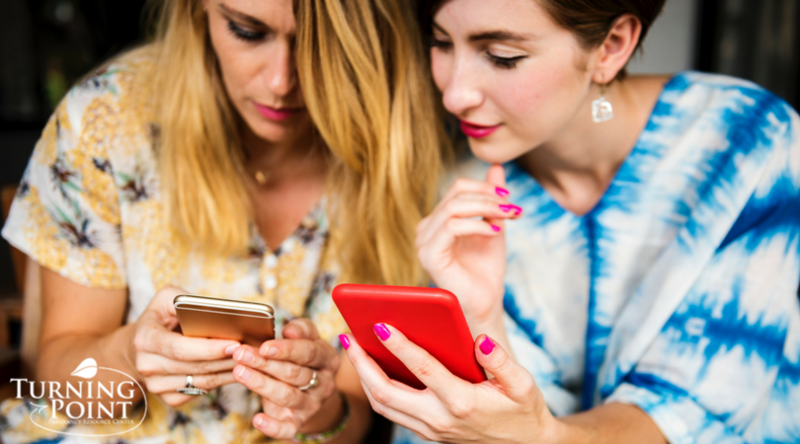 Sometimes, it seems as if we care more about how we’re perceived on social media and by our friends than caring about our wellbeing – both financially and emotionally. Let’s change that! Not only are we giving you financial tips to help you through your 20s, but giving you a few pieces of advice that might just come in handy someday. Save, save, save – even if it’s $10 a month! Take a certain amount from your paycheck each month and put it away in a savings account before even depositing your check. If you don’t have a savings account, a piggy bank will do. Having some money set aside will put your mind at ease, knowing you have a plan when emergencies or bigger purchases arise. We’re sure that you’re aware that life isn’t easy. Or fair. That’s why you must always expect the unexpected. The way life goes, you’ll lose your job, pop a tire and have to pay rent all in the same day. By continuing to put money in a savings account, it might just save you from a major meltdown and allow you to pay for unexpected costs without going into debt. Seriously though – you might have a credit card with a $5,000 limit, but do you have the real money to back that up? Remember that owning a credit card is a big responsibility. If you aren’t paying off your balance each month, you’re accruing interest, which must be paid back in addition to what you already owe. Make sure that if you are using your credit card, you are checking to see how much you’ve spent and paying off as much as you can each month to avoid massive debt. Trying to pretend you’re someone you’re not, or trying to keep up with your friends (or the Kardashians) by buying the nicest shoes or the newest designer bag is just going to put more stress on you. Living outside your means just opens the door to financial stress, debt, poor credit scores and more problems down the road. Be content with what you have and shop at places you know you can afford. Remember, no amount of money will make you truly happy. You could have the nicest car, the biggest house or the newest cell phone and still be miserable. Why? Because happiness comes from the things you can’t buy. It comes from being surrounded by good friends and family. It comes from setting goals and attaining them. It comes from being compassionate and helping others. Don’t let material things get in the way of your happiness. We live in a digital world – where we know what our friends, families, celebrities, celebrities’ dogs, and politicians are doing every second of every day. With social media oversharing, we are constantly putting our lives on display for the world to see. This means that we are under a lot of pressure to raise our standards and “show off” to the world. Learn to let this pressure go! You have a lot to bring to the table, even if it’s not endless amounts of money. Focus on you and learn to tune the rest of the world out. Even if you are struggling financially, there are a variety of services that can help you when you need it most. Medi-Cal is California’s Medicaid health care program. If you are in a difficult financial situation, this program can pay for a variety of medical services. This is great if you have a certain disability or become seriously ill. Check and see if you are eligible here! CalFresh is California’s version of Food Stamps. CalFresh provides a monthly stipend to assist low-income households to purchase the food they need to maintain healthy lifestyles. You can learn more and apply for the program here. Pregnancy Medical Clinics like Turning Point PRC are a great option if you find yourself facing an unplanned pregnancy. Whether you’re worried about raising a child at a young age, being a single parent or wondering how to afford a baby, we address concerns like this every day and can help you work through them. We also provide free pregnancy tests, ultrasounds and community referrals to women. If you do have young children at home or recently found out that you are pregnant and are having trouble providing for your family, you might be eligible for WIC. Women, Infants and Children (WIC) is a supplemental nutrition program that provides food, health care referrals, and nutrition education for pregnant women, women who are breastfeeding and infants and children up to the age of five. Establishing healthy financial habits at a young age will prepare you for future success and save you from the stress and worry that comes with living paycheck to paycheck. If you find yourself in a situation that you aren’t prepared for, we can help. Contact us today; our friendly and compassionate staff is ready to help you however we can!